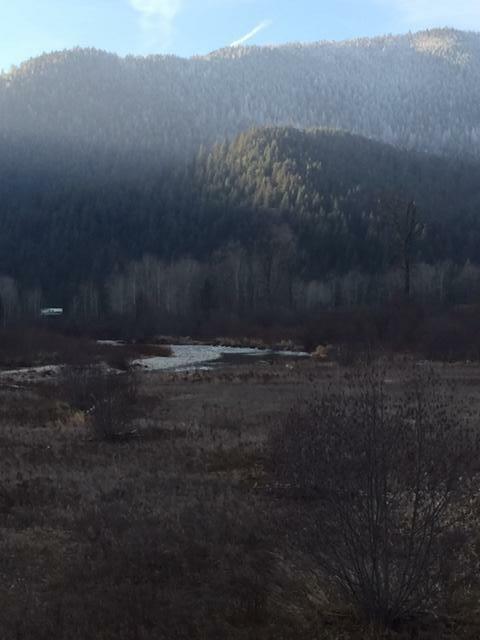 St. Regis River running through! 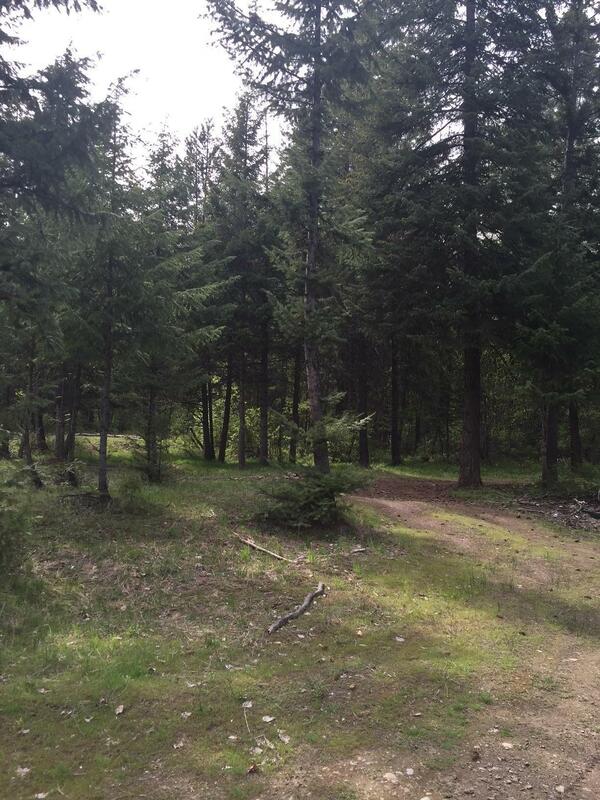 Adjacent to US Forest Service! 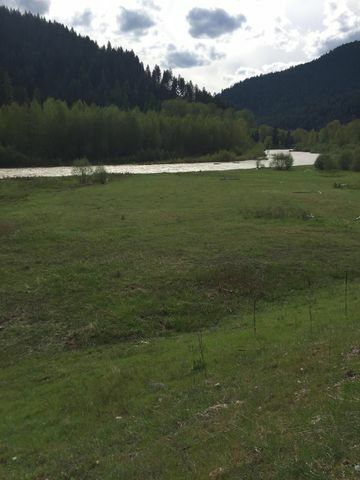 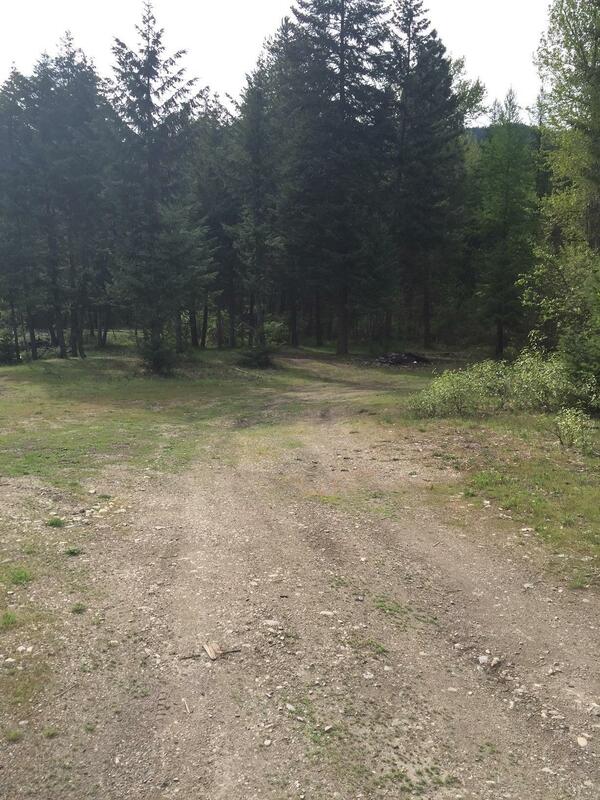 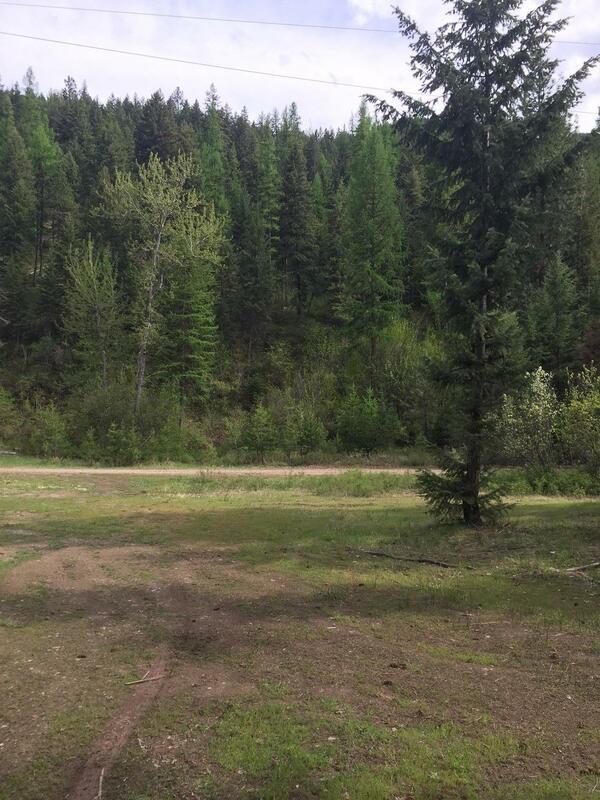 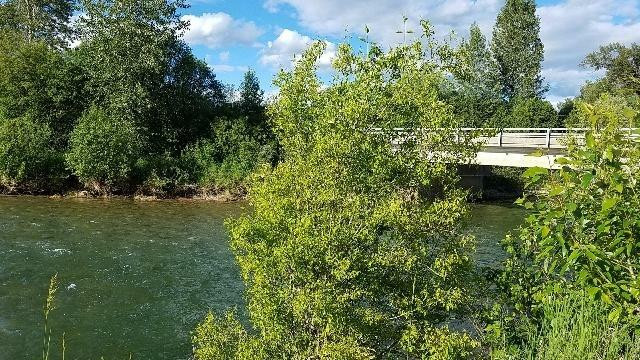 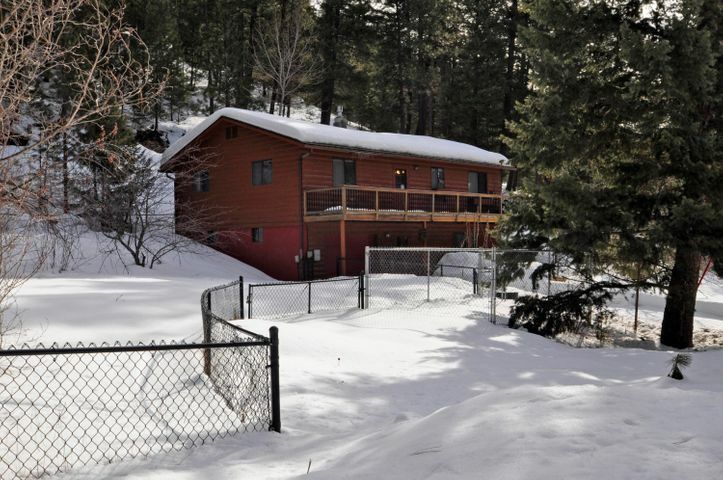 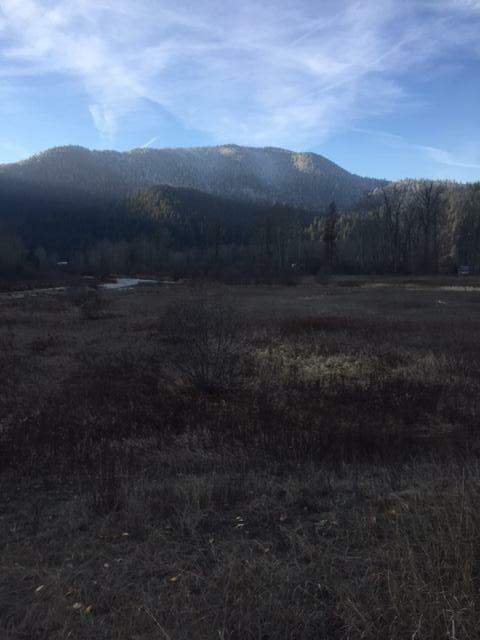 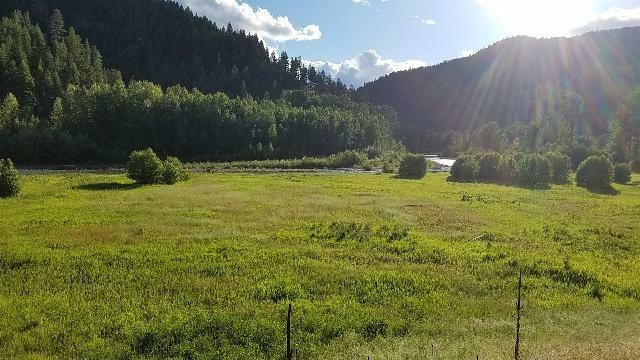 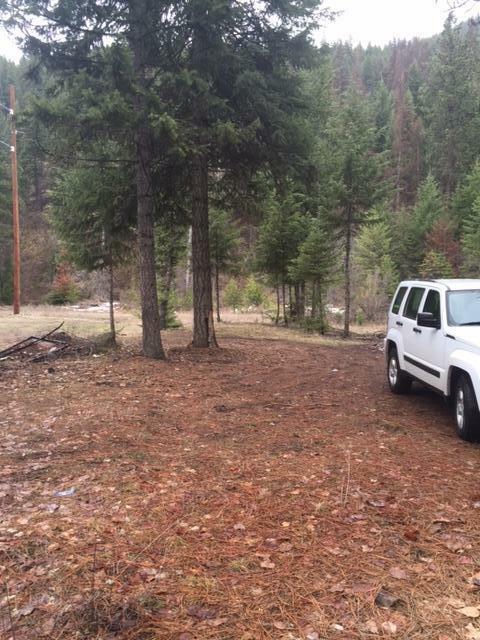 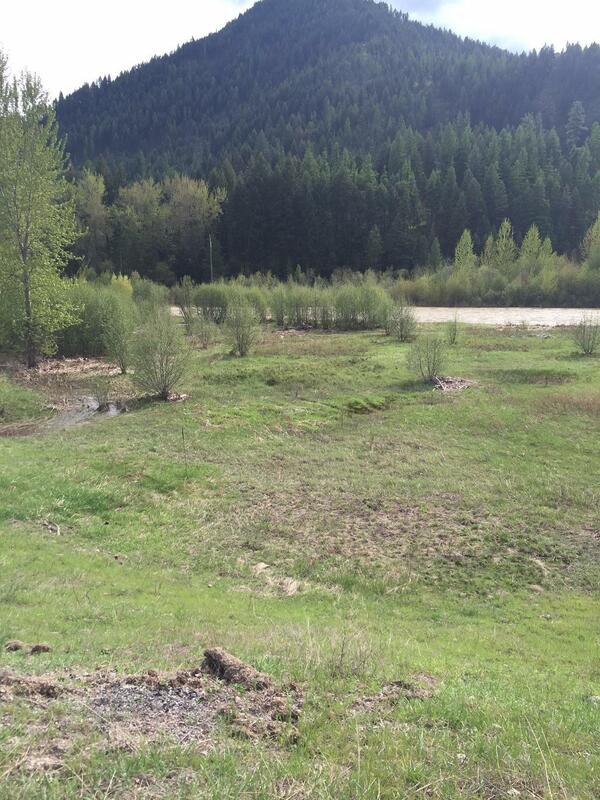 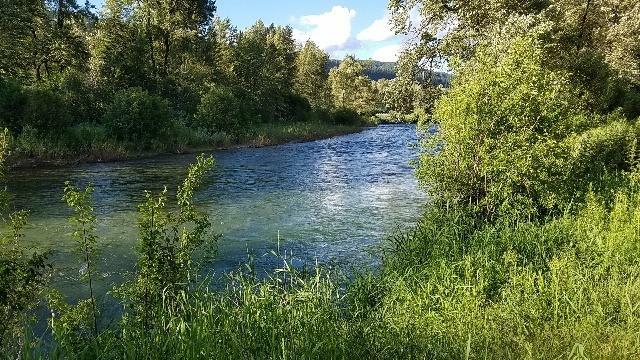 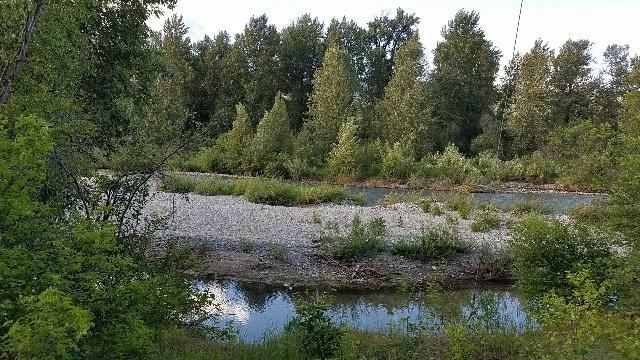 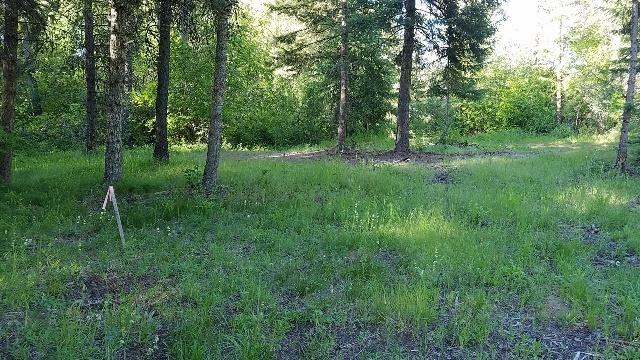 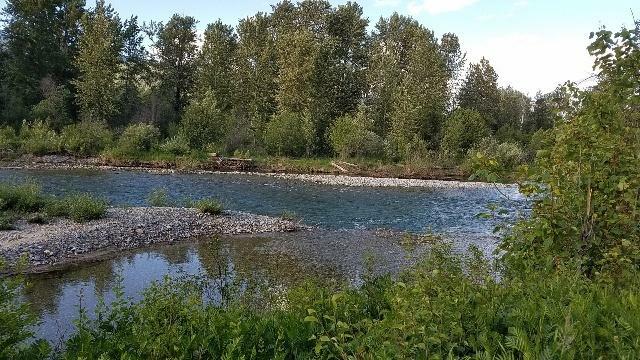 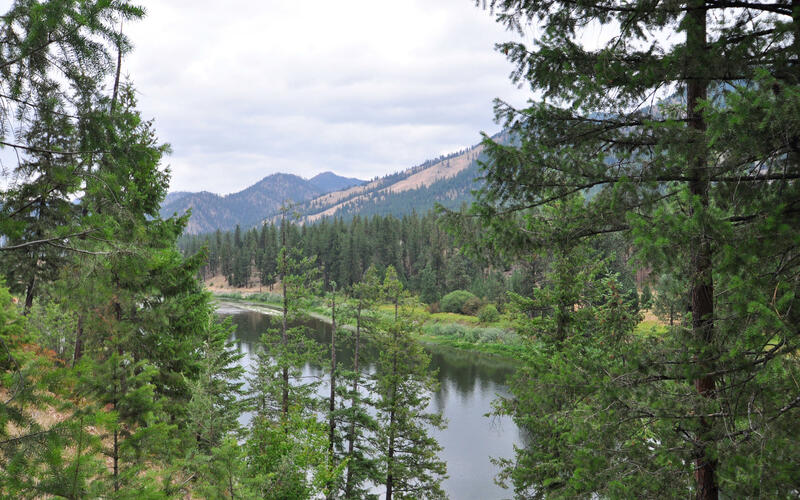 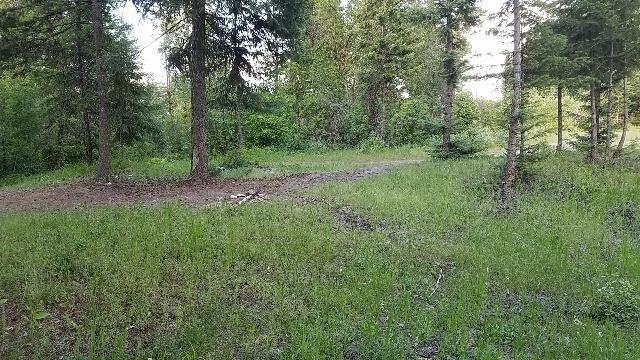 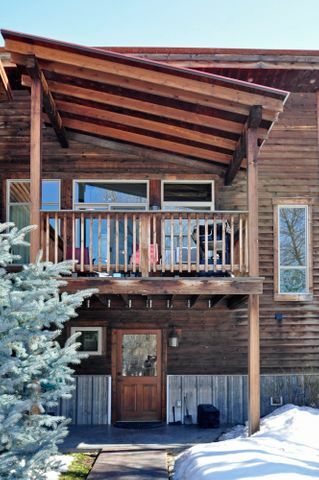 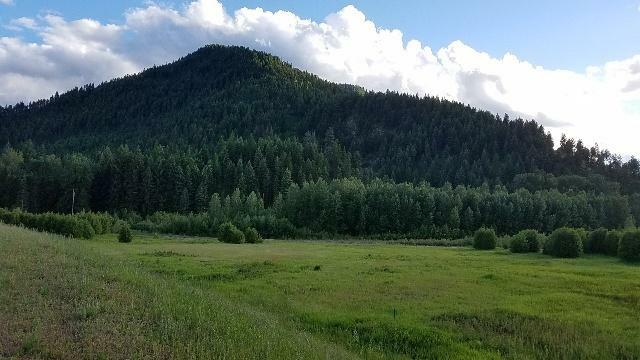 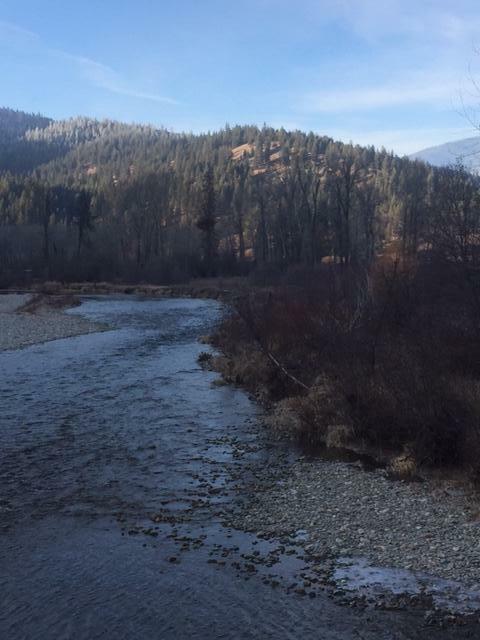 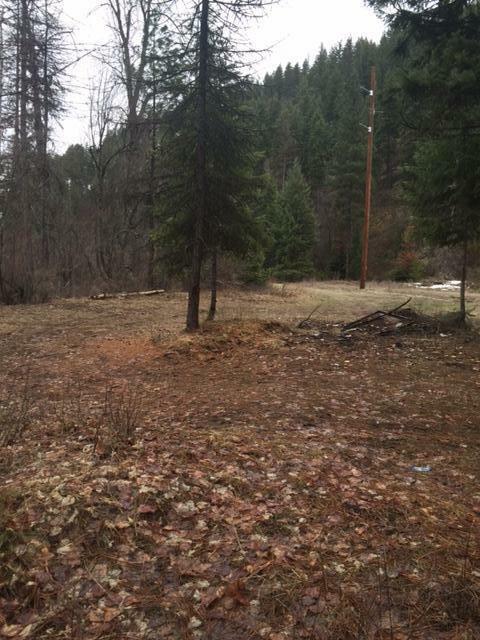 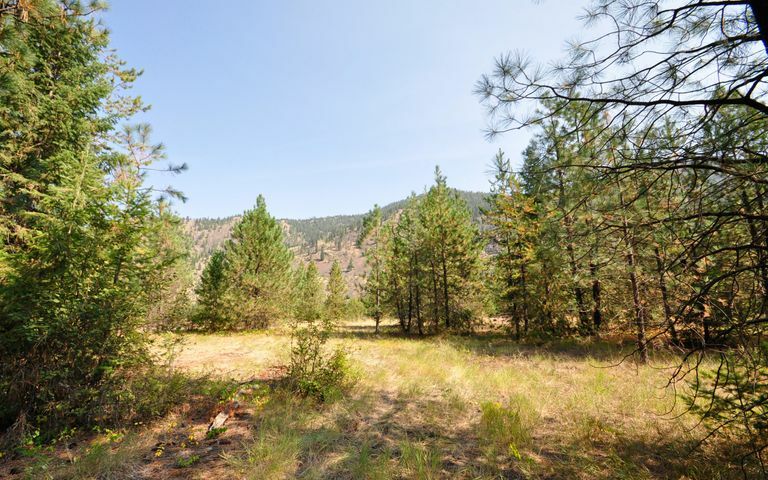 Great recreational property near St. Regis, level terrain, perfect for RVs. 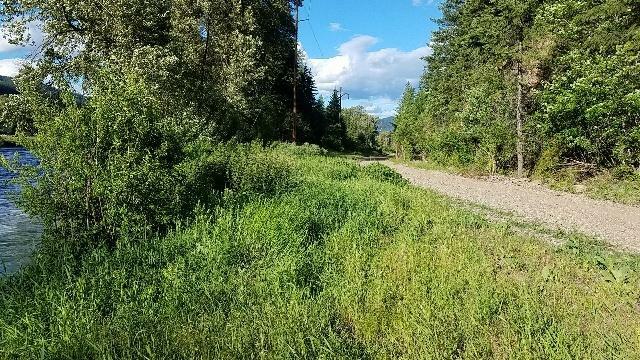 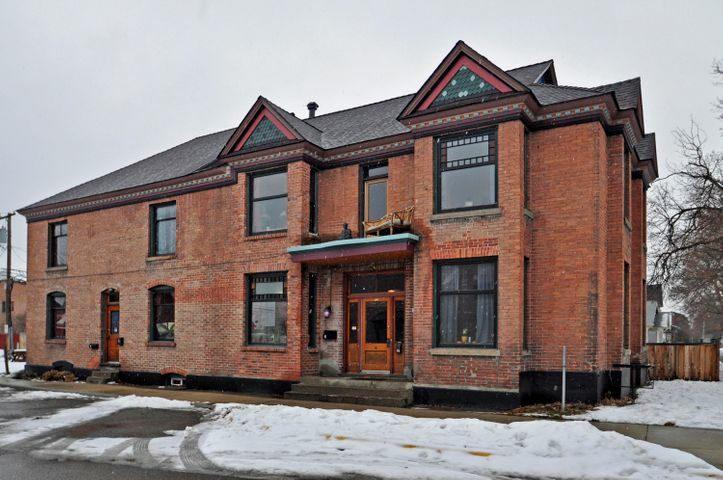 Directions: St. Regis Exit #33, W at 4-way stop, L at Little Joe Road, over freeway, across the river, first R past the bridge (onto old railroad grade), property is on the R, between railroad grade and freeway. Closing Entity: Title Services Inc.